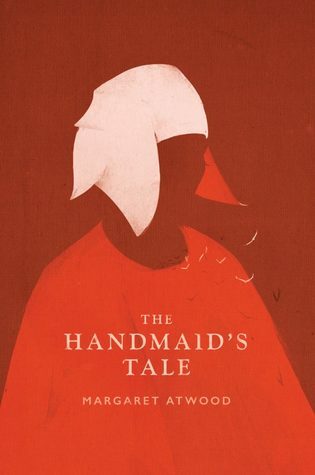 Sign into Goodreads to see if any of your friends have read The Handmaid's Tale. Right? When I read this in college, it seemed almost quaintly irrelevant. Now, I fear it every time I look at the news.